#mindsetmonday There is no time not to do what you believe in. Reminder: You already are that person…just put yourself in that place. 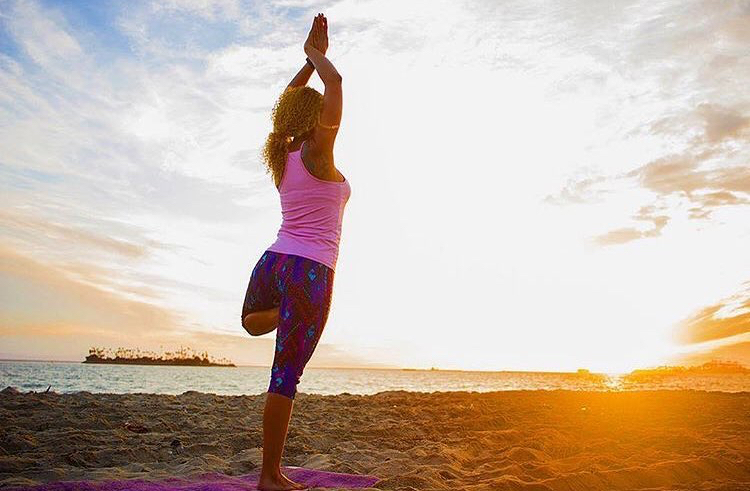 Tune into self (and Pharcyde TV) tonight at 6:00pm PST for another episode of our ‘Free Your Mind Flow’ yoga series w/ @kiira_kristiine_yoga as we re-balance and restore with a gentle but steady practice to reset your mind and body. Find energy, strength, flexibility. Get grounded and melt tension while staying kind and gentle to yourself helping both the mind and body shed any residual stress of the day and connect to senses and soul.